Hi there! 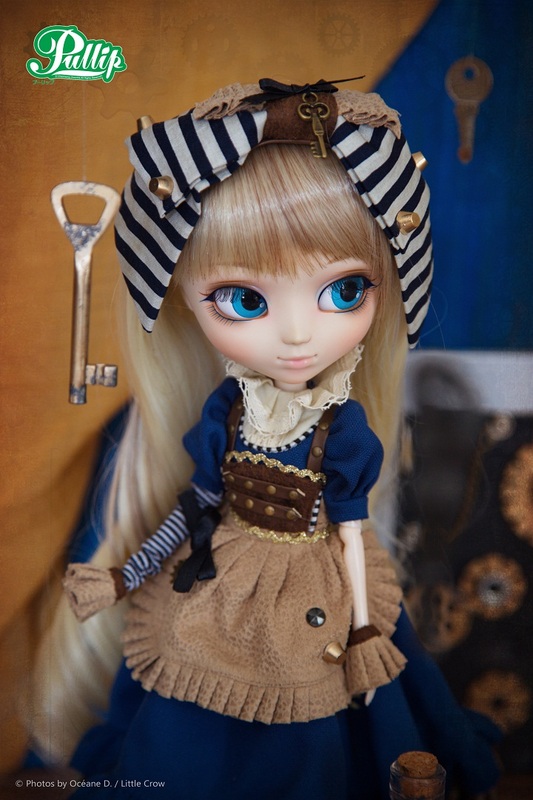 Today we are introducing you new photos by Little Crow. I'm Little Crow but my real name is Océane Destigny. 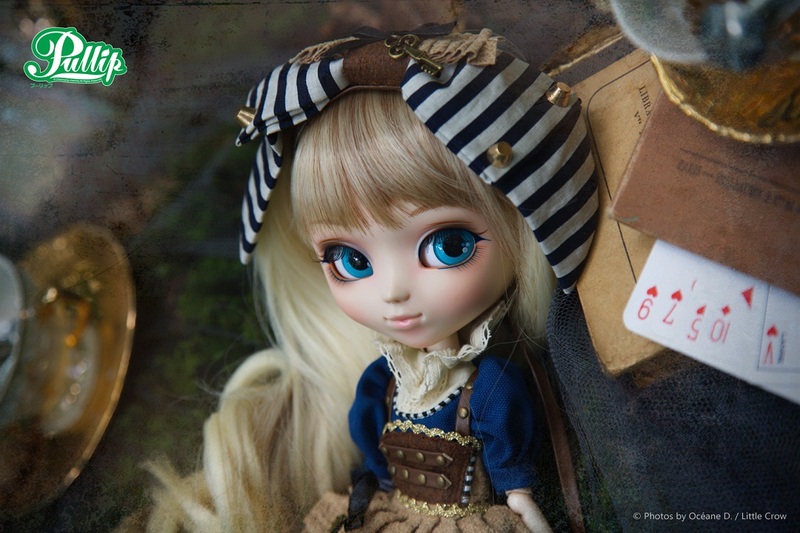 I'm french fan and photographer of Pullip. I discovered this little universe in 2007 during research about Asian culture. 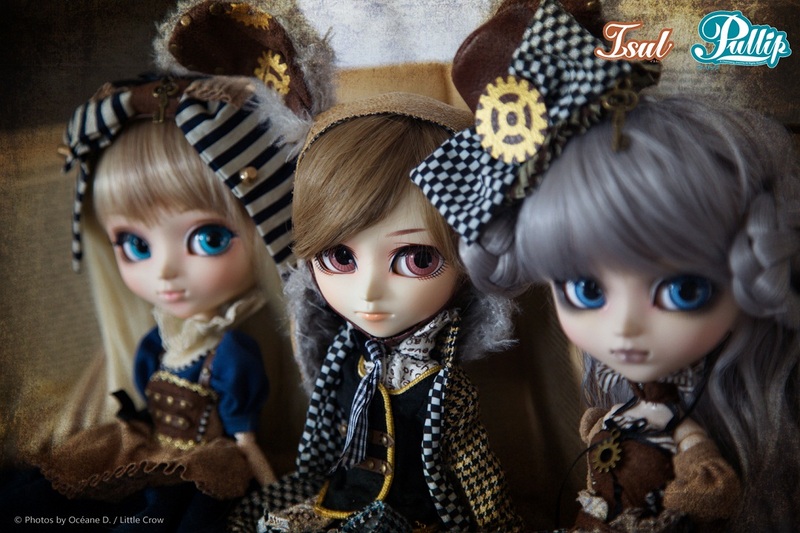 My first activity with dolls is also the photo and customization / creation of "characters". Quickly I had to choose a nickname to integrate the community and create my identity. I've changed twice before arriving at "Little Crow" that I keep for several years now. The previous being too complicated to pronounce or write. I have simply chosen Little Crow because it easily retains and I especially love these birds. 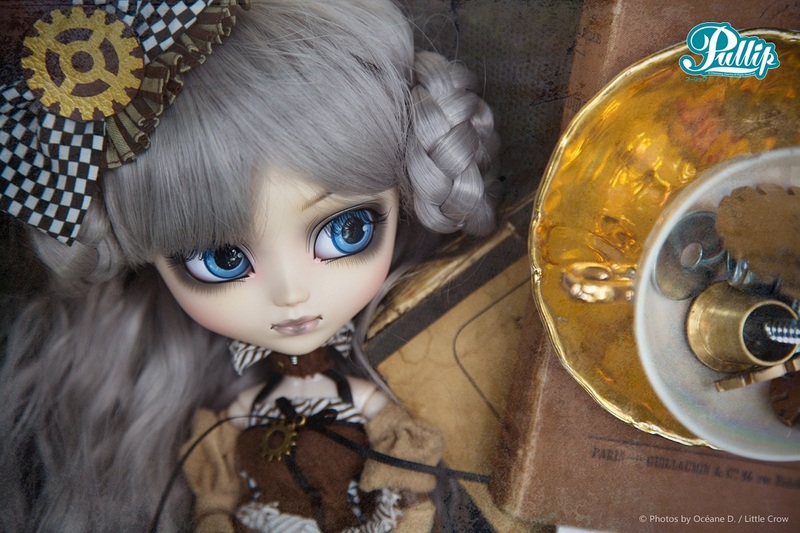 - I know you started collecting Pullip in 2007.What was your first impression? 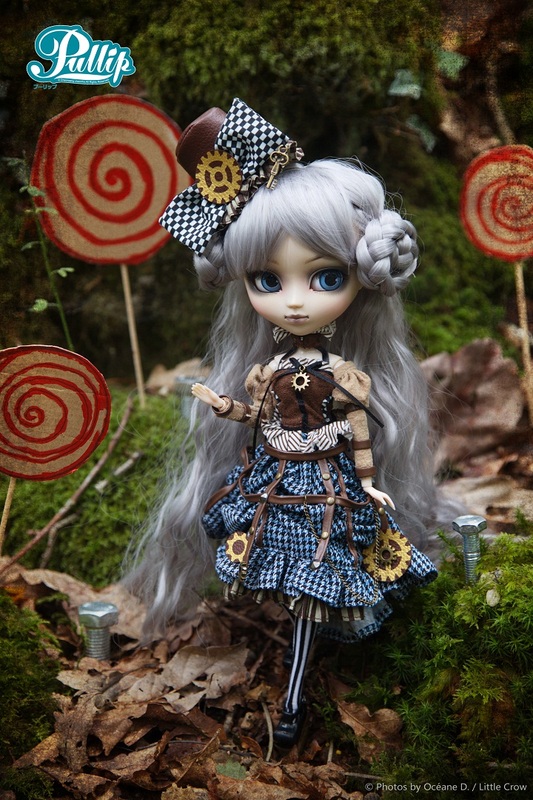 And what did you buy as your first Pullip? 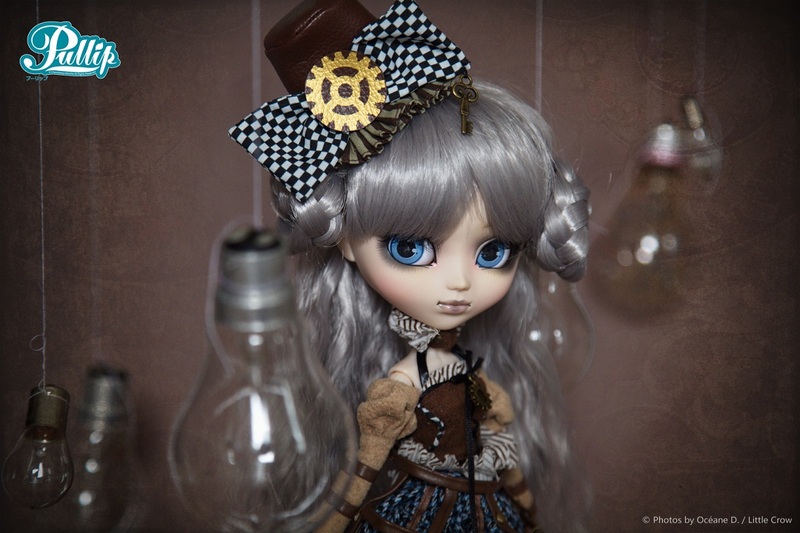 I have indeed discovered the Pullip in 2007. I am directly fallen in love with their face. I also appreciated the customization possibilities they could offer. Or even the fact that a new model coming out every month. She opened the doors to a whole new world ! And of course the opportunity to photograph and use it as a "small models." 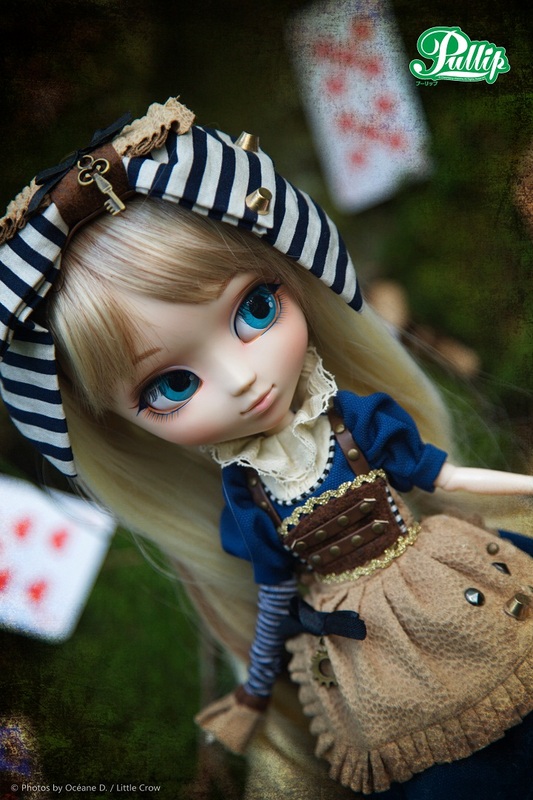 However, I waited 2008 before acquiring my first doll.It was a Pullip Xiao Fan ! what was the first plot in your mind? At first I was extremely surprised and honored by this request ! I absolutely don't expect it, it's like a dream, something that was really unexpected and happens. So I took this very seriously and I started to think immediately to the theme (that inspired me a lot). 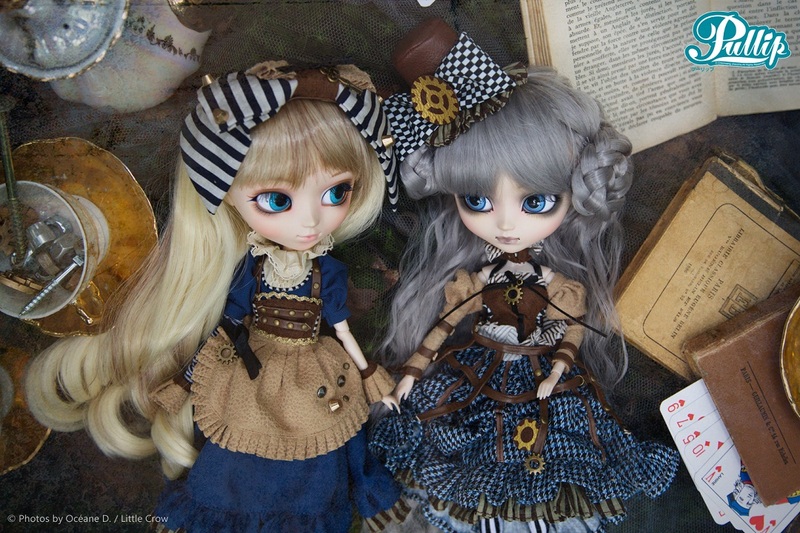 I love Alice and steampunk, this was very welcome ! because we don't request any for your photo session. 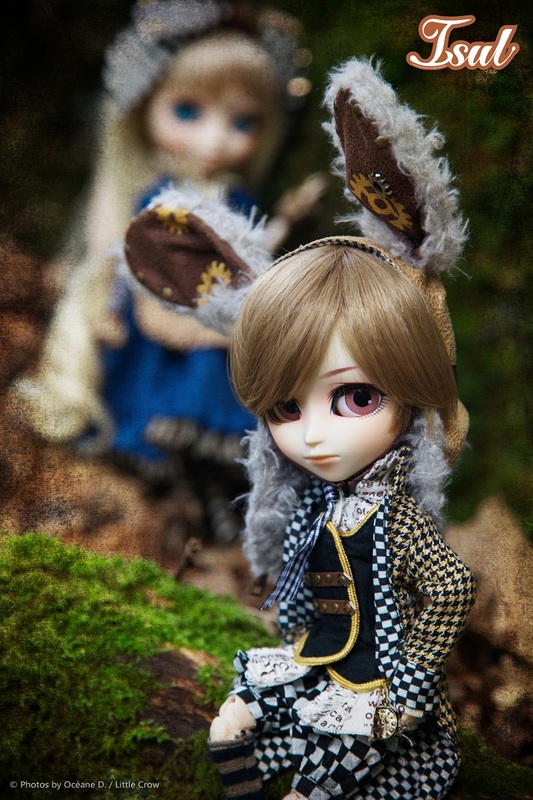 I haven't received any directives, indeed, for this photo session. The most important thing for me is respect of the theme to start. 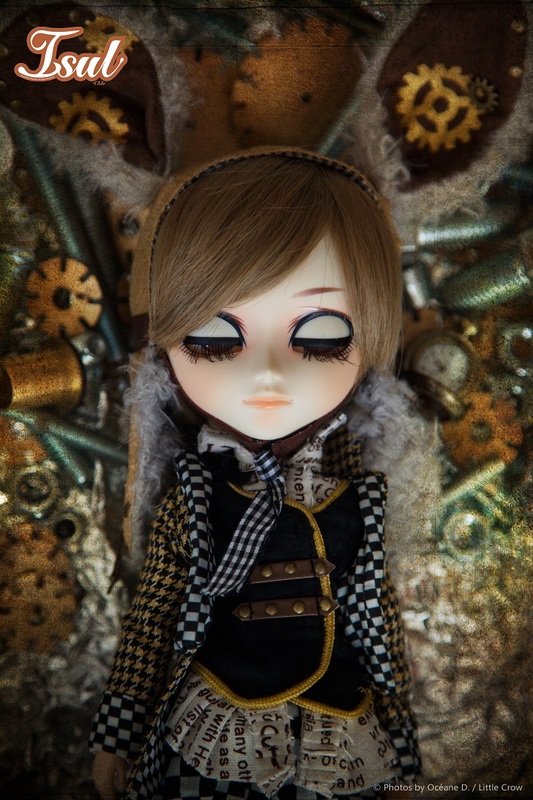 I was imbued with the theme, I thought about what he inspired me, the way I interpreted it and how I could to stage the dolls in this universe. And then, I wanted the pictures look like me/like my style. It is very important that our work we like and that we fit. 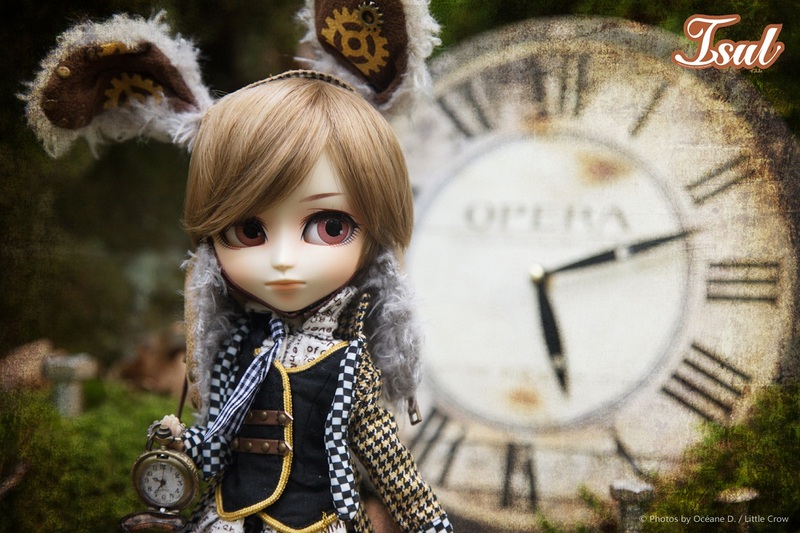 I considered that if this opportunity of photo session was open to me, is that I have to keep my own style and what I propose, on the theme of Alice in Steampunk World, my own vision and my photographic creations.